Whether you are preplanning your own to spare your family the stress and financial burden when your time comes or planning one for a loved one that is terminally ill there are many things that must be decided. 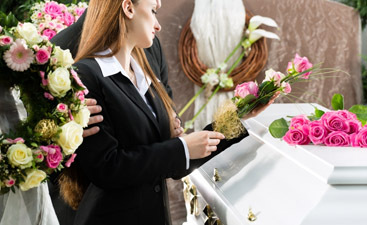 This blog series will discuss some of the issues facing anyone who is preplanning a funeral. We’ll touch on the advantages of planning as well. Some people have strong feelings and deeply held beliefs about the disposition of the body following death. One option that is growing in popularity is cremation. Some people still believe that their religions forbid it, and while there are a few that still do (Islam and Hasidic Judaism to name two), most mainline Protestant and the Roman Catholic Church do not prohibit it. The concern they have is that at the time of Resurrection the body must be intact to be resurrected. This belief has evolved over time and the omnipotence of God is assumed to be able to surmount this difficulty. 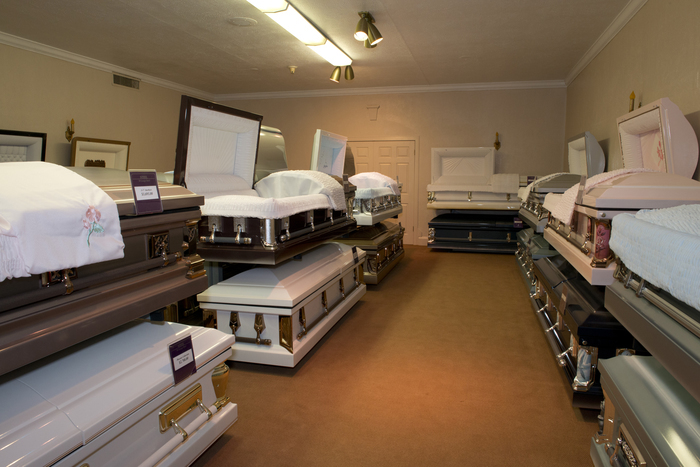 You’ll discover that there are two types of cremation: regular cremation and direct cremation. A regular cremation takes place after the body is prepared (embalmed etc.) for a public viewing and memorial service. The body is then cremated. With direct cremation, the body is cremated soon after death with no body preparations (and the accompanying costs). The urn holding the cremains is given to the family or can be placed in a cemetery. 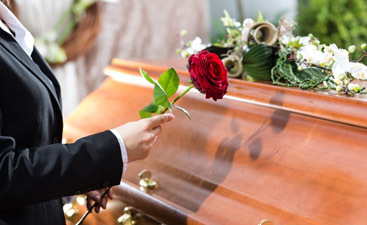 If you need assistance with the preplanning a funeral, talk to one of Harmony Funeral Home’s experienced and compassionate funeral directors.